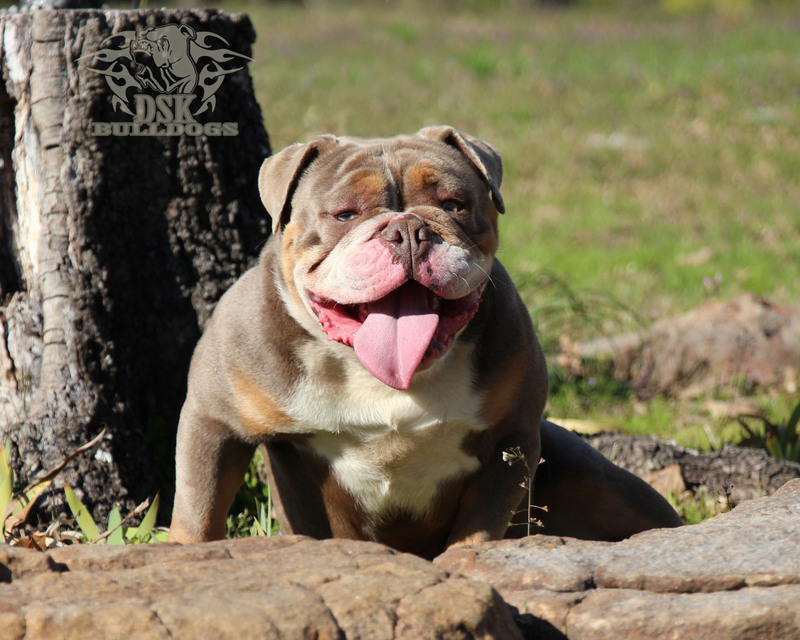 Jan 2017 Bully Of The Month | DSK Bulldogs - We build great bulldogs! 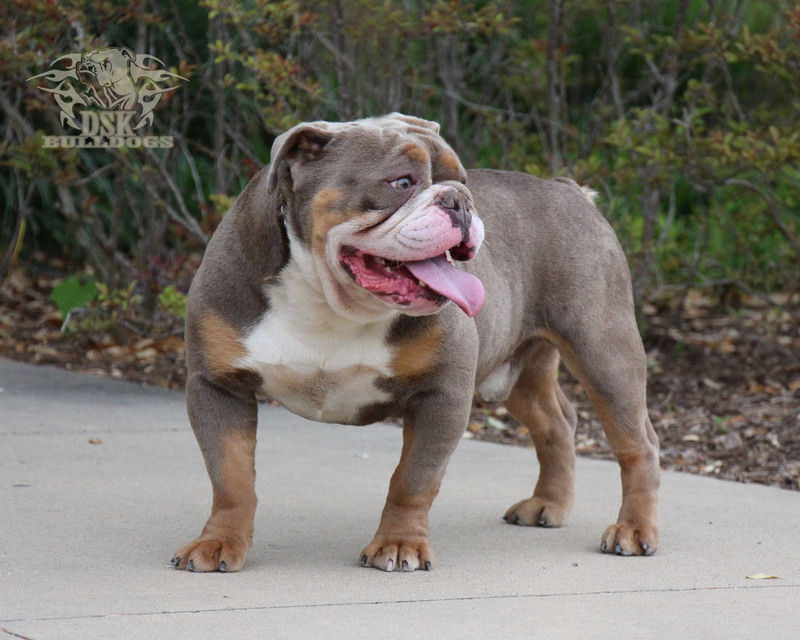 Meet DSK’s Purple Reign aka Prince! There is nothing that I would change about this boy! I’m very proud to say that Prince was produced right here at DSK Bulldogs. 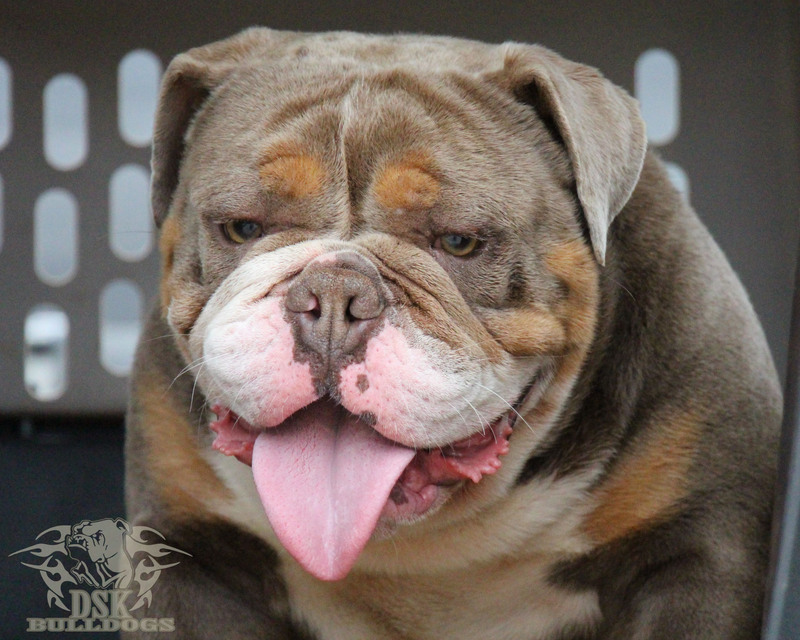 Many say that Prince is simply the most beautiful OEB bulldog ever, and we take that as a great compliment. 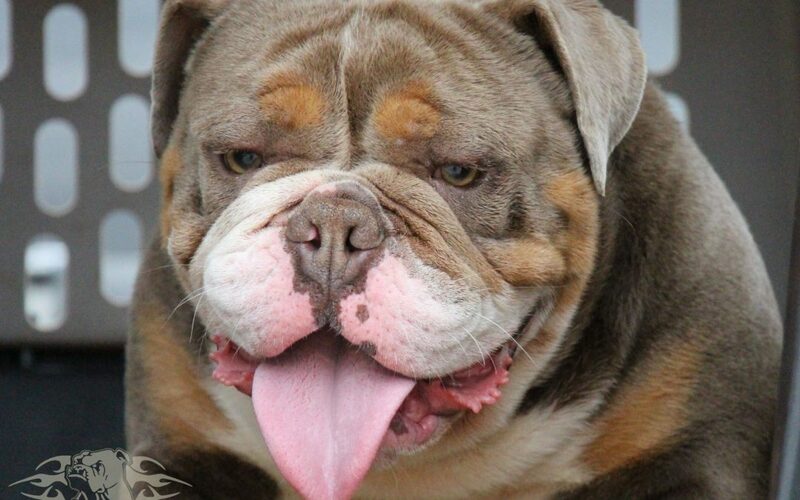 Prince is available as a stud to select females. Hey guys, we still have a few adorable DSK..